Cultivating a sustainable future in Ontario through environmental stewardship, economic development, and social reform. 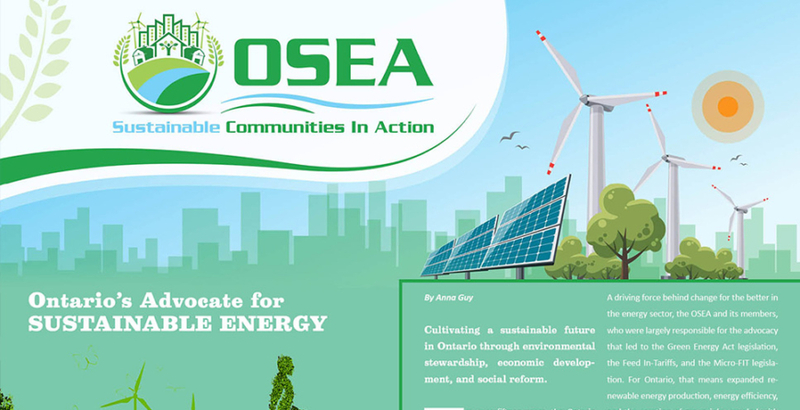 For over fifteen years, the Ontario Sustainability Energy Association (OSEA) has worked for a more sustainable energy economy for all Ontarians. 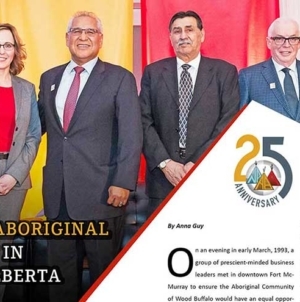 A driving force behind change for the better in the energy sector, the OSEA and its members, who were largely responsible for the advocacy that led to the Green Energy Act legislation, the Feed In-Tariffs, and the Micro-FIT legislation. For Ontario, that means expanded renewable energy production, energy efficiency, and the creation of green jobs coupled with valued expertise. 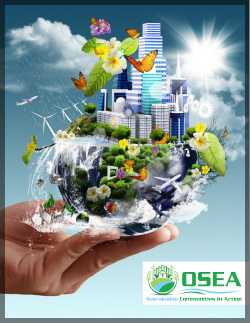 OSEA is rooted in community advocacy to support renewable energy and sustainable energy planning. Comprised of board members with decades of environmental engineering, project development, utility issues management, and advocacy within energy member-based organizations, OSEA was established to navigate the complex issues surrounding the regulatory and public policy challenges that face communities and related stakeholders in addressing energy challenges. 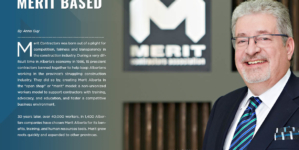 Dan Goldberger, who has been Chair of the OSEA, after many of Ontario’s Feed-In Tariff programs (FIT) developed in 2009 were already slated to be winding down. Created to promote greater use of renewable energy sources, FITs were open to a variety of participants who generate renewable energy and sell excess power back to the province, not only encouraging new technology to be developed, but in the process, invoking new ways of thinking about energy consumption. 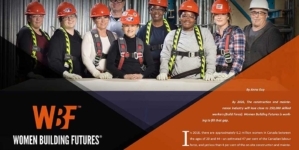 OSEA doesn’t only go the distance for Ontarians, but for its members. 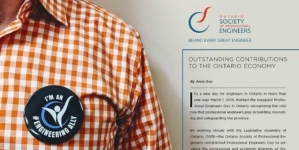 With a steadfast commitment to restoring the type of value added service to its membership that its brand is best known for, OSEA also offers additional services that extend way beyond Green Energy Doors Open (GEDO), Powering for Prosperity, and Advocacy to the Ontario Energy Board and the Province. Electricity is a complex, and increasingly contentious, political issue in Ontario. 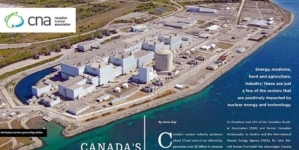 In early June, 2018, the newly elected Ontario government cut the Green Energy Act and 758 renewable-power contracts, creating a very different landscape for “organizations and companies and even homeowners, in addressing energy issues with the cancellation of Cap and Trade and GreenON,” says Goldberger, citing a significant lose of skilled jobs this move created. Another example of a new strategic partnership in with Think Renewables, OSEA will participate in a Climate Finance Canada by organizing an event on Climate Resilience with the insurance sector to highlight leading financial solutions to address climate change impacts and showcase best-case practices at climate adaptation and risk management. OSEA’s role will continue to be building awareness, in advocacy, and increasingly, in finding cost effective solutions to resolve the issue of climate change and where possible, to build community resiliency to adapt to existing climate change impacts e.g. wildfires, flooding, etc., that are going on around us.